Modern lifestyle coupled with atmospheric pollution has made our hair follicles weaker and scalp drier thereby resulting in early graying and hair fall. There is often some circumstances when the hair follicles tend to become so weak as leading to becoming bald as well. 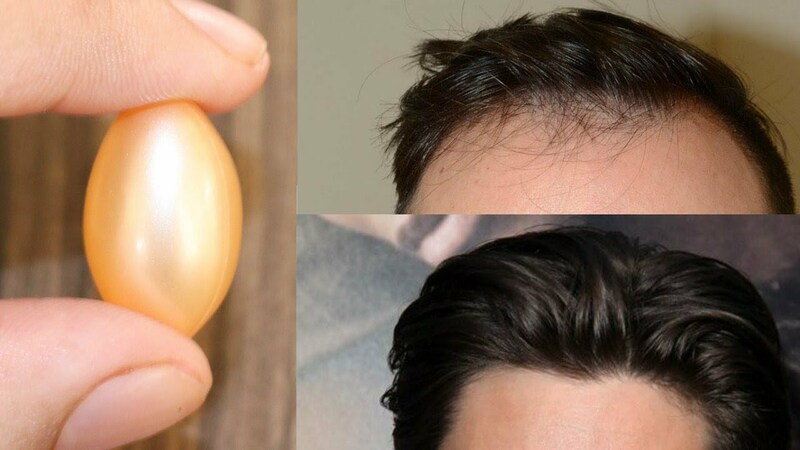 Well, there seems to have some new ways in which you should care your hair for better growth and strength. It is time to introduce Vitamin E for smoother hair. Vitamin E is a powerhouse for hair growth and can give protection to the hair from inside the scalp as well. You must include Vitamin E rich products in your diet to protect your body against the harmful impacts of free radical damages. It is often also used as therapeutic head massage to protect the cuticles from sun damage. It contains some antioxidant properties thereby also possessing the anti-aging properties for better growth. For hair loss, it can be termed as a perfect remedy because it removes premature graying of the hair from the pores itself. Our body is exposed often to various kinds of toxins and free radicals from the breakdown of carbs, proteins and other fats every day thereby making us fatigued. Thus, we require Vitamin E to show its anti-oxidants properties in order to help counter the impacts of free radicals on the body as well as on the hair also. Not only does it counters the ill-effects of free radicles on the hair, it also lowers the risk of heart disease, cancer while also keeping care of aging process on the skin and hair as well. 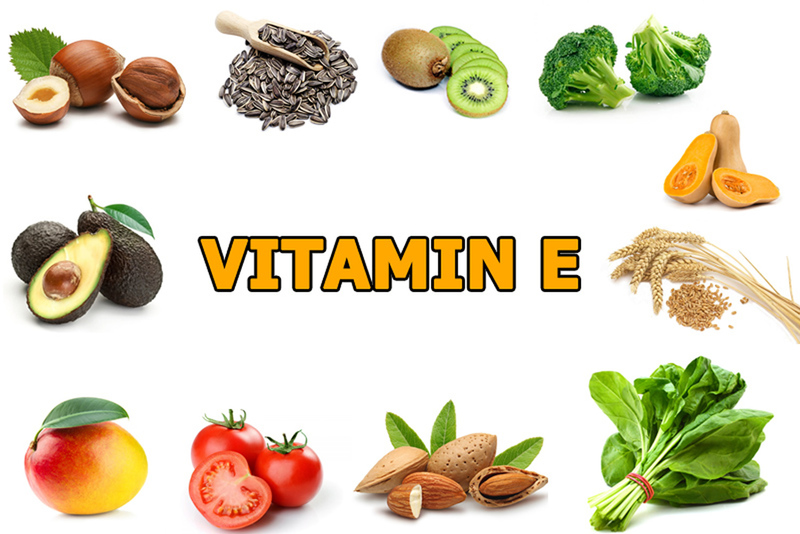 Vitamin E, being an antioxidant, protects against any sort of oxidative stress on the body in all the ways possible. It includes saving the body from the UV rays as well protect the hair from becoming dry, brittle as well as colorless. It also helps in protecting the hair from split ends and hair thinning at times. While these problems arise due to the presence of UV rays, Vitamin E with its protective care often handles the problems easily. There is one vital element in the hair known as Cuticles and if protected can protect the strength and vitality of the hair for a longer time as well. You also have the option to use treatments such as hair masks, moisturizers, and conditioners to help the hair get enough essential nutrition. Hair loss or Alopecia is a very common form of hair problem from which most men and women suffer these days. Vitamin E has that unique ability to save the hair from such a hair disease. As per a study conducted, the test subject took around 100 mg of mixed tocotrienols, an antioxidant obtained from Vitamin E and saw instant improvement in the hair growth and prevention from hair fall. This is one of the commonest of all the hair problems found globally. This problem can be easily cured using the Vitamin E solution. It helps in stopping the premature hair graying as well as hair fall in all age groups. They form part of the natural defense of the body to prevent the untimely graying of hair as well as hair thinning too. But it should be consumed in a less quantity and also under some expert time available too. It is a complete hair expert and can be found as an important remedy in Hair strengthening at all times. You should try and include a Vitamin E capsule in a carrier oil like the coconut or olive oil and apply it on the hair for better usage and benefits.